We are a leading Wholesale Supplier of single lever basin tap, single lever basin taps, under counter basin and whirlpools pop basin from Rajkot, India. 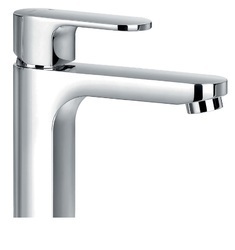 Owing to the presence of expert engineers, we have been able to offer a high-quality Single Lever Basin Tap. 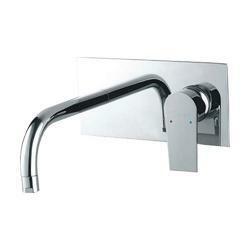 Owing to the presence of expert engineers, we have been able to offer a high-quality Single Lever Basin Taps. We are passionately engaged in offering superior quality Under Counter Basin. The offered basin is sourced from our certified vendors who manufacture using contemporary technology in compliance with the prevailing industry standards. 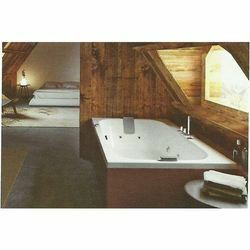 Our offered basin is available in various shapes, sizes and designs that suit house interior. Apart from this, we offer this range to our respected clients at reasonable prices within given time durations. 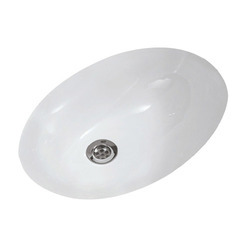 Owing to the presence of expert engineers, we have been able to offer a high-quality Whirlpools Pop Basin.